2014 was an amazing inaugural year for FOYC-WeBs and we would like to thank everyone who contributed to that success and thereby giving Young Carers in our area the opportunity to experience some really enjoyable events, help build new confidences and bring a lovely and caring group of children together to have fun. Thank you. Now we forge ahead with our fundraising plans for 2015 and start with our 2nd Annual Quiz. 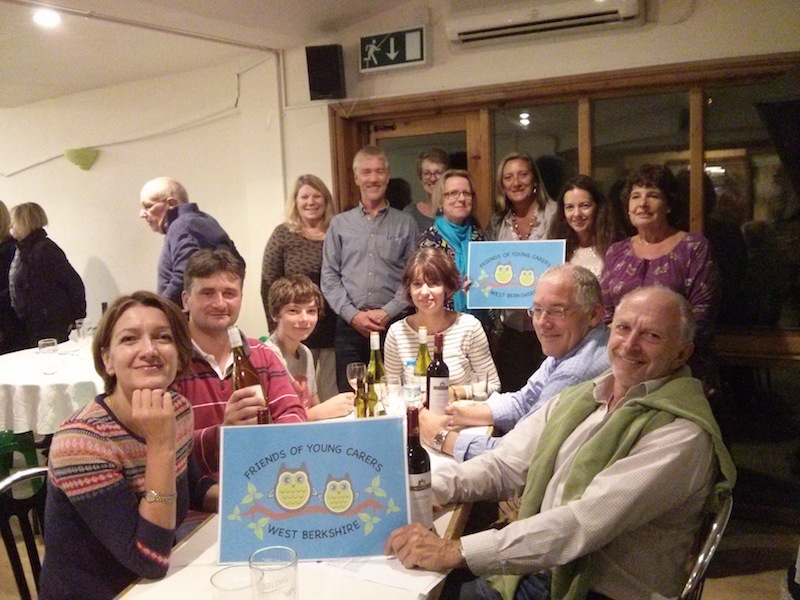 Looking back to our last quiz, we were overwhelmed by the support and raised a hefty £1,000 to get us started and well on our way to gaining our Charity Status. We still have a couple of tables left on Saturday 31st January, 7pm at Greenacre Leisure Centre. Tickets are £10 pp and ideally tables of 6 people. There will be delicious hot supper and some really super prizes including Race Tickets and Spa Days to name a few. A case of wine for the winning team too….. Please email us at info@foyc-webs.org.uk or telephone 07766148658 or send a txt if you are interested. We guarantee a fun evening out.